This new mission at a college promises to be epic, can’t wait to see it! The sequel is directed by Phil Lord and Chris Miller. 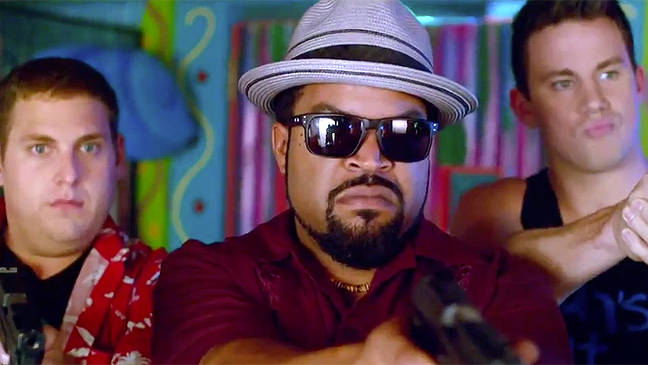 The release date of 22 Jump Street is set to June 13, 2014.